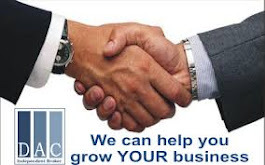 Today, I was working online with my businesses. Nothing unusual. I do it all the time. Recently, I was able to become an independent loan broker with David Allen Capital. They help businesses get loans when the bank won't. Anyway, they are a division of Youngevity, a health and wellness company. Being a broker also affords me the opportunity to be a part of Youngevity and it's other services. 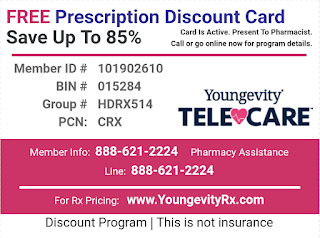 One of those services is a Free Discount Prescription Card. We can offer them to anyone who might need help with their prescription costs. I went on my Facebook page and posted my link so that anyone who might need assistance with their medicines could try out the card. One of my friends saw my post and printed out a card. She was getting ready to go to the pharmacy and get her daughters prescription refilled. WITH INSURANCE, her cost for the medicine was $1400.00. She said she had been thinking about getting another job just to pay for her daughters medicine. She handed the discount card to the cashier and her bill was $115.00!!!! She saved $1285.00!!! She posted it on my wall and I sent her a private message. I thought she meant the med was $140.00. She messaged me back and said no, it was $1400.00 and it was not a typo. She could not stop thanking me for posting the information on my wall. We are both thankful that the card helped her and now she will not have to get a second job just to pay for the medication for her daughter. When we do things, we never know who we might be able to help. I am sharing this card with everyone I meet! Please, take a few minutes to print out the card. If you can't use it, give it to someone else who can. You never know how it could change someone else's life. 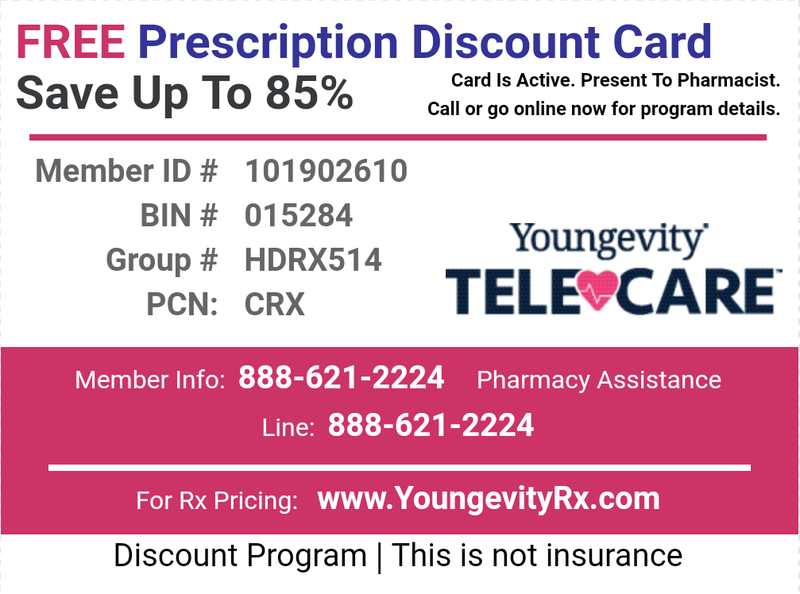 Go to https://youngevitytelecare.com/discount-rx/101902610 and print the card. You can also check which pharmacies accept the card and the cost of medicines when using the card. Wow! Today was an awesome day! First, the weather cooperated because it was overcast and that kept the heat down for our sports training. I had volleyball training first and tennis training second. Both trainers were very knowledgeable and patient with us newbies. We learned techniques of each sport and practiced with each other. I must say, the sand on the volleyball court was a challenge. So hats off to all the beach volleyball players out there. They have 8 professional volleyball courts there and sometimes tournaments are held there. I also learned they have training camps there for youth. I did not realize there was so much involved in volleyball and tennis! I may not be a pro, but I can pose and smile!